Moruya, south of Batemans Bay, is part of the Eurobodalla Shire and is an area regularly visited by Ocean Secure Locksmiths. All our locksmithing services are available to our clients in Moruya, whether you’ve locked yourself out of your house or are having problems accessing your safe. Our service area incorporates all surrounding areas of Batemans Bay including Moruya, Narooma and Ulladulla. Contact Ocean Secure Locksmiths to find out more information on any of our services. 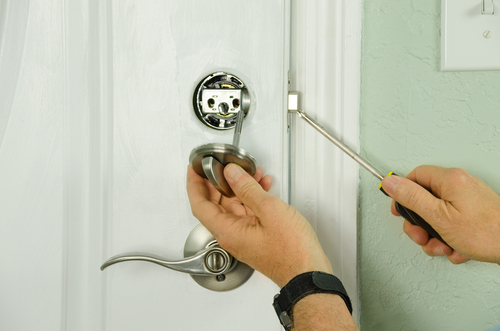 If you are locked out of your house in Moruya, call Ocean Secure Locksmiths. We are only 20 minutes away in Batemans Bay and can get to you FAST. Whether it’s first thing in the morning or the middle of the night, our locksmiths can quickly open all types of locks including security doors, garages, fire escape locks and deadlocks. We can also replace locks as necessary on the spot.